In honor of National Adoption Day, we wanted to share some of 2017’s adoption statistics from American Adoptions. To wrap up National Adoption Month, we want to leave you with an infographic that shows adoptees can be anything, do anything and go anywhere in life. We hope you’ve enjoyed our content throughout the month, and more importantly, that you’ve learned something about adoption. As you know, November is National Adoption Month, and to honor this special holiday, we will be posting a new, helpful infographic every Wednesday this week. 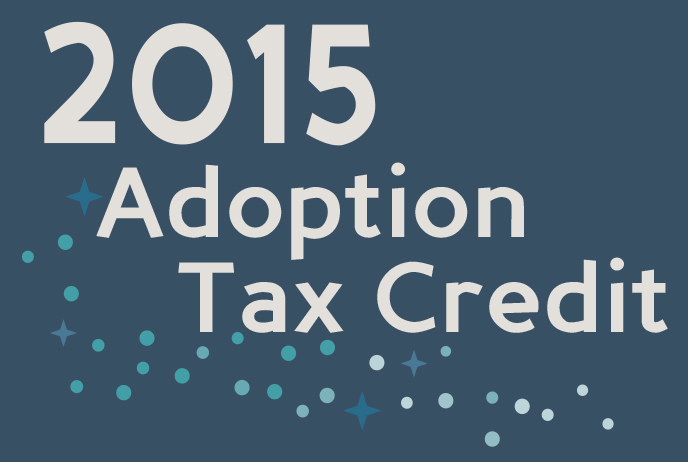 We hope these graphics will help you understand more about the adoption process and adoption in general. As you know, November is National Adoption Month, and to honor this special holiday, we will be posting a new, helpful infographic every Wednesday this month. We hope these graphics will help you understand more about the adoption process and adoption in general. Many adoptive families struggle daily with those unfamiliar with adoption using insensitive adoption language. While it may seem innocent to an outsider, these negative adoption terms can have a lasting affect on adoptive families and especially adopted children. Our adoption language graphic promotes the use of positive adoption language that encourages a more accepting view of adoption. “Open adoption” is a well-known and often-used term when talking about adoption, but what does open adoption really mean? This infographic illustrates openness in adoption on a scale of 1-10, with 1 being fully closed and 10 being fully open. Many families who are just beginning the adoption process become overwhelmed by the many steps and legal aspects of the adoption process, and it can be difficult for families to even understand where to start. 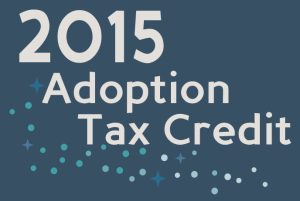 This infographic takes you through the adoption process step by step.